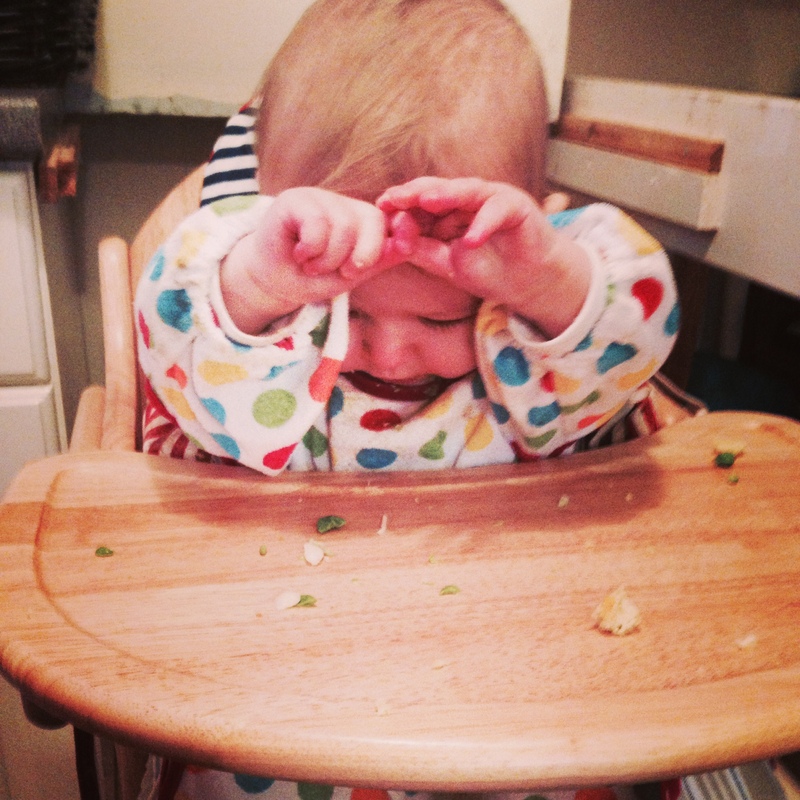 Weaning is a minefield, every baby is different. And every baby changes its mind from one day to the next. Here are some tricks, tips, recipes and food for thought that got me through (and are still getting me through, it’s never over)….